Google recently revealed its Stadia video game streaming service at the Game Developers Conference (GDC). Stadia doesn’t run on traditional console hardware, rather it streams video games to any smartphone, laptop, PC or TV as long as it features built-in Chromecast support or the ability to run Chrome. Google showcased a few playable games that will be available on Stadia during its GDC keynote, though the company says it has plans to continue partnering with more developers. Here are the third-party games shown off for Stadia so far. Besides third-party developer support, Google also created its own video game studio, Stadia Games and Entertainment. This studio will develop first-party titles for the streaming platform. 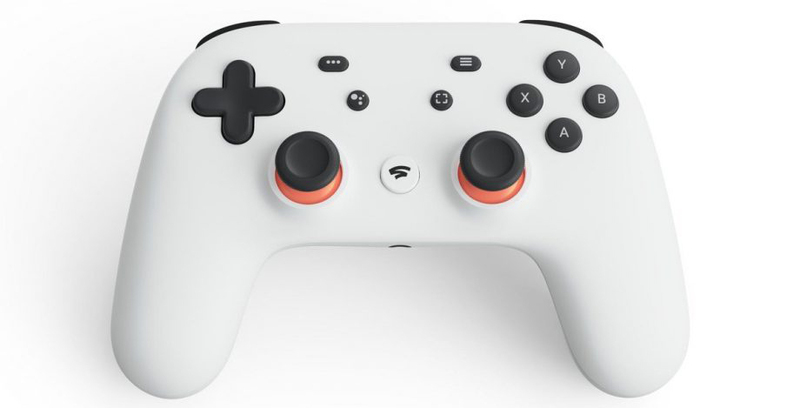 Along with the streaming service, Google also announced a Stadia controller, which connects via Wi-Fi to any platform a game is being streamed on. Google’s Stadia service is set to launch in Canada at some point in 2019.